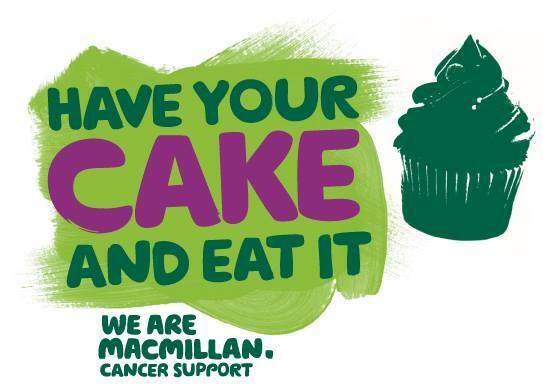 Join us at Meraki Market Café to support ‘The World’s Biggest Coffee Morning’ on Friday 28th September and join Macmillan’s biggest fundraising event for people facing cancer. People all over the UK are hosting their own Coffee Mornings and donations on the day are made to Macmillan. Last year alone the total raised was over £27 million and together we can make this another successful year. A percentage of monies raised will go to Archangel Michael Hospice who offer free hospice and palliative care to all in need regardless of their religious belief (or no belief), nationality or the nature of the illness. What would people do without them.